Why do we love the DISH Playmaker so much? That's easy. 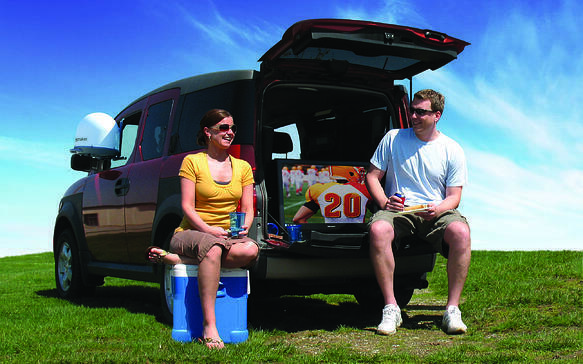 The DISH Playmaker quickly acquires DISH satellites automatically with easy setup. Not only is the DISH Playmaker the smallest portable ever made, it’s also the fastest! 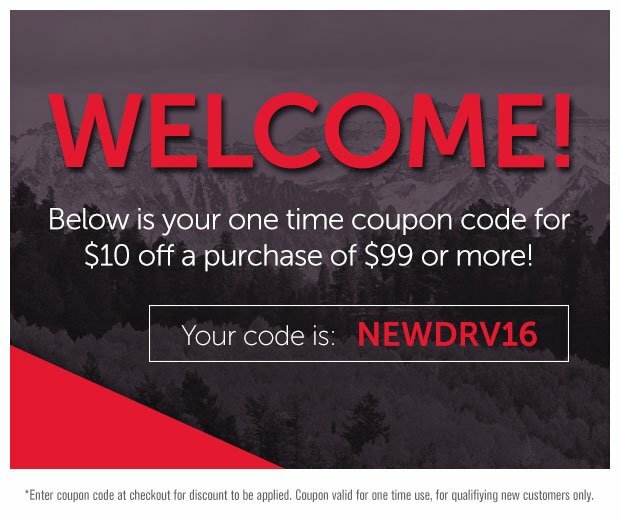 Great for RVing, Tailgating, Camping, Vacation Homes, Hunting, Backyard BBQs, and More! 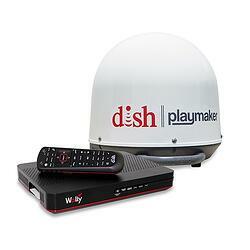 The DISH Playmaker works exclusively with DISH HD Solo receiver technology and programming. Powered through the receiver, the DISH Playmaker only requires a single coax connection. And with the Brand NEW Wally Receiver, you can access a variety of apps and an enhanced user experience. Compatible with your current DISH subscription or Pay-As-You-Go programming providing convenience of no long contracts or commitments! 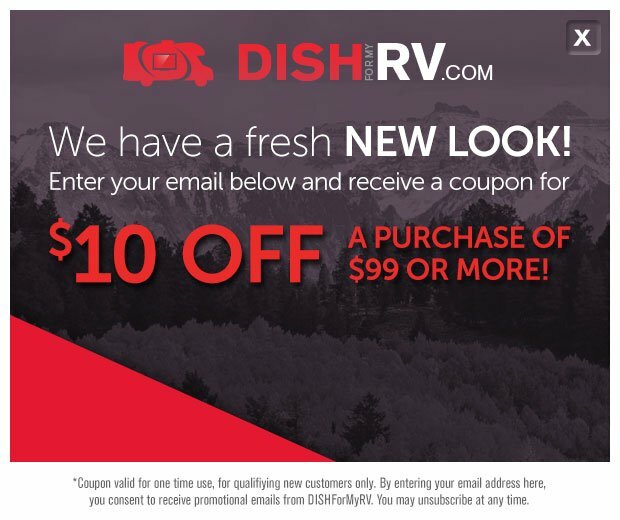 DISH customers can add Pay-As-You-Go programming to their home account for only $7/month!